The finest pools to swim are undoubtedly indoor olympic pools. There are often discounts available to senior citizen and little children. Find out by contacting your nearest pool in London. 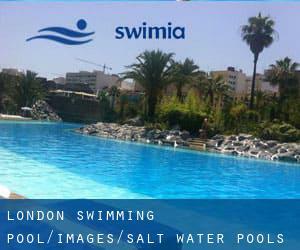 Please check the nearest Salt Water Pools in London or Contact us to ADD IT. It is free! Swimming is really a sport for all ages. It helps young people to tone their muscles and grow wholesome and strong. Are you a typical swimmer? Do you visit the same Swimming Pools? Please check that all the specifics for your aquatic centre are right and contact us if you find any mistake. 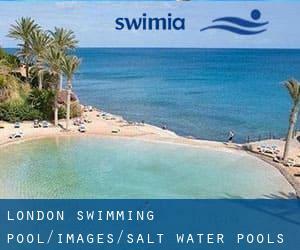 Thanks to some new Salt Water Pools in London submitted daily, Swimia.com is escalating every day the number of stored pools. Please don't hesitate to contact us in the event you come across any inaccurate or incomplete information. Hall Estate , Hoar Cross , England , UNITED KINGDOM (Postal Code: DE13 8QS). Swimmers like you reported 26 meters x 10 meters, Salt Water, Indoors. Phone number and email address are number for this Swimming Pool.